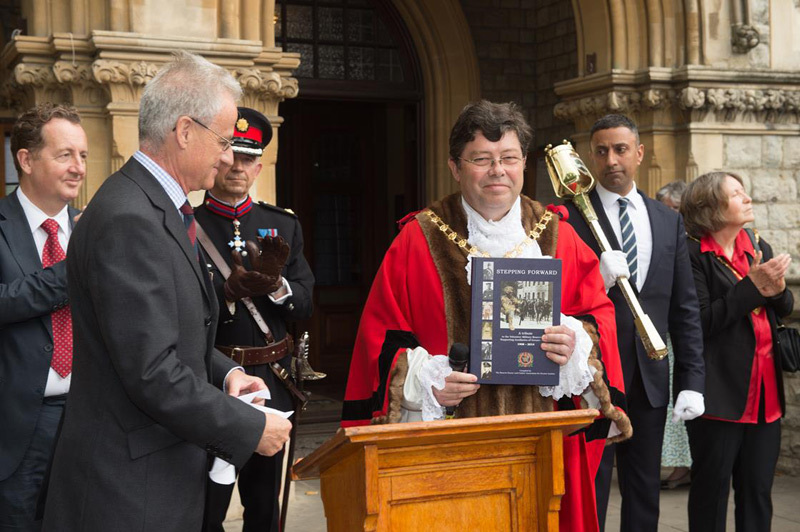 career working with antiquarian books, he joined the Home Office where he was responsible at different times for civil emergencies, police reform, counter-terrorism, and setting up the Serious Organised Crime Agency. 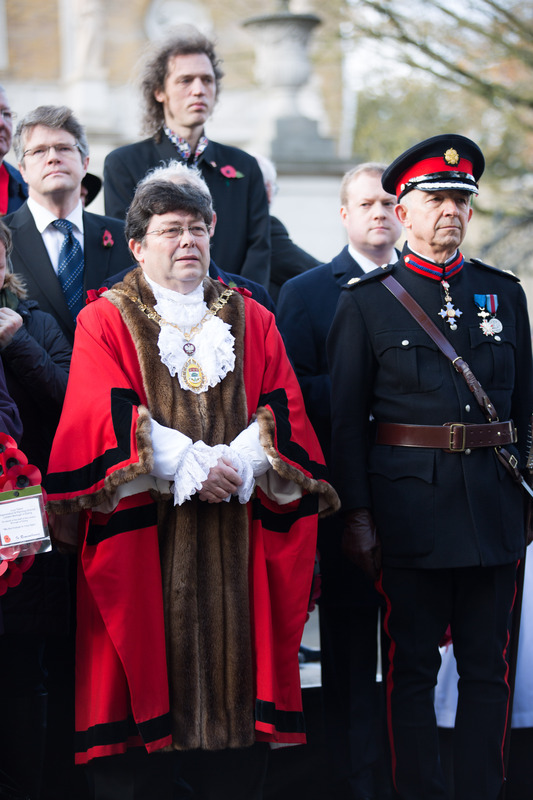 He also served on secondment in the Cabinet Office and the Department of Health. 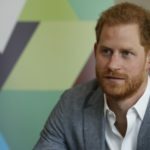 His final post in the Home Office was as Director of Serious Crime. 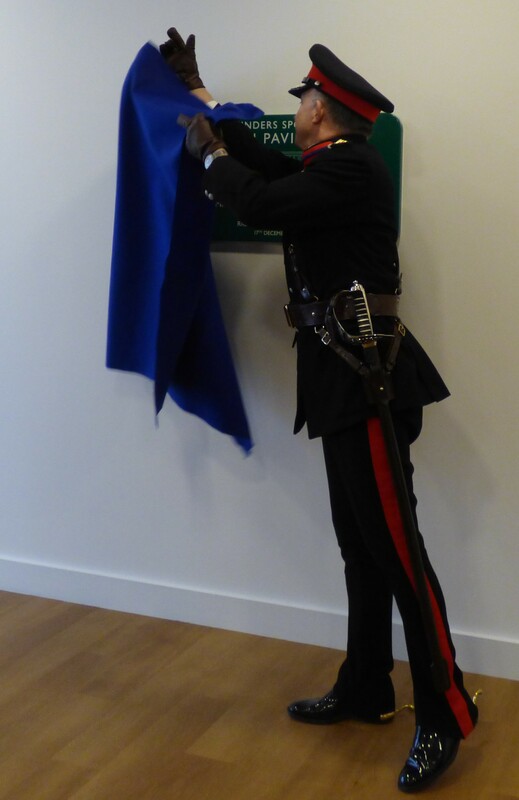 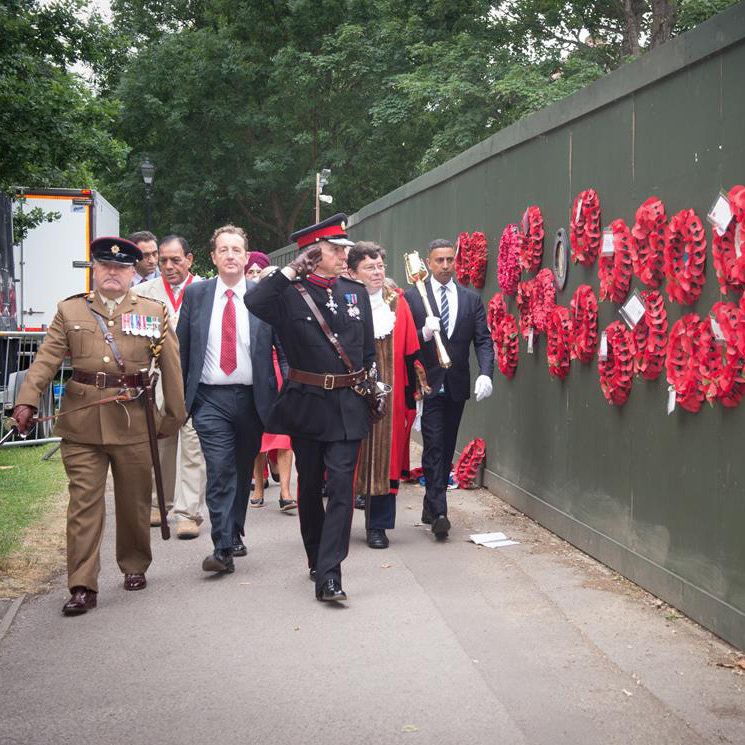 Living in West London, he is Chairman of the Polish Air Force Memorial Committee, Secretary to the Friends of No. 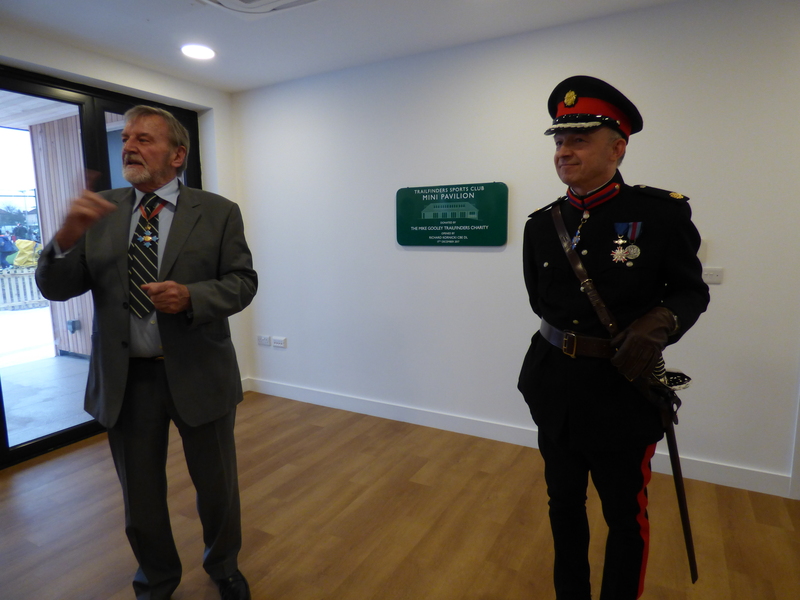 11 Group Operations Rooms (the Battle of Britain Bunker), Trustee of the Captain Cook Memorial Museum, Whitby, Chairman of the Thomas More Legal Centre, and Hon. 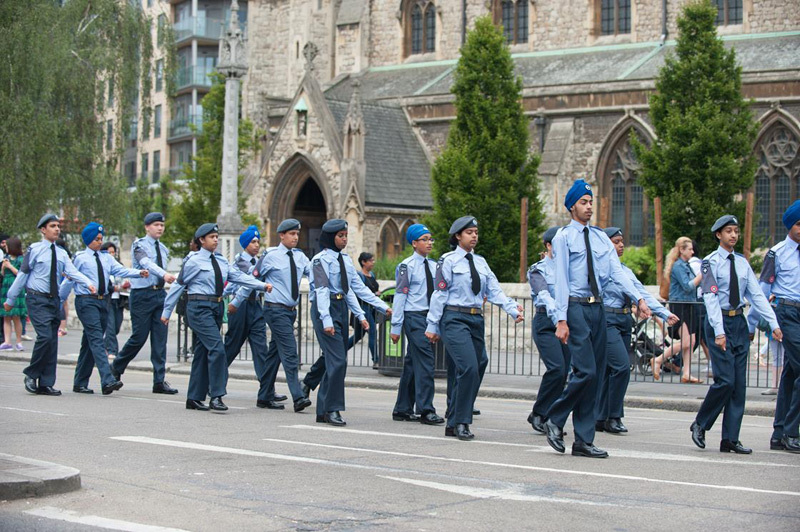 President 342 (Ealing and Brentford) Squadron ATC. 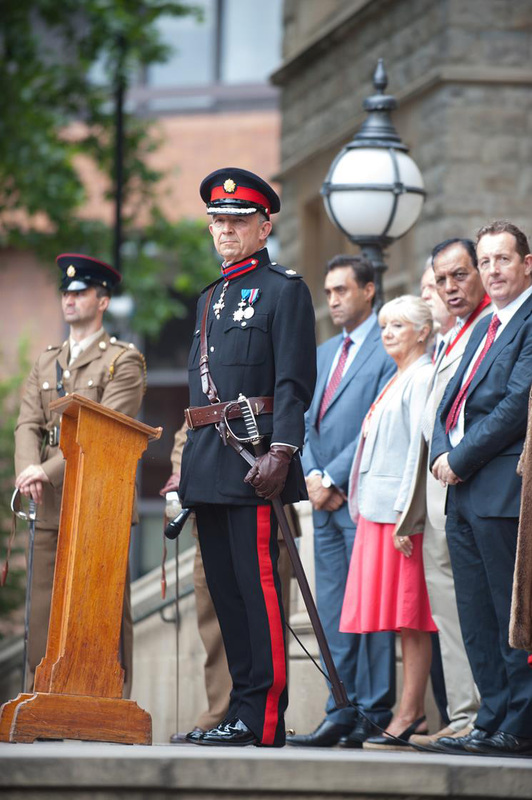 He was made a Commander of the Order of the British Empire in 2000, and in 2011 he was awarded the Knight’s Cross of the Order of Merit of the Polish Republic. 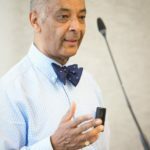 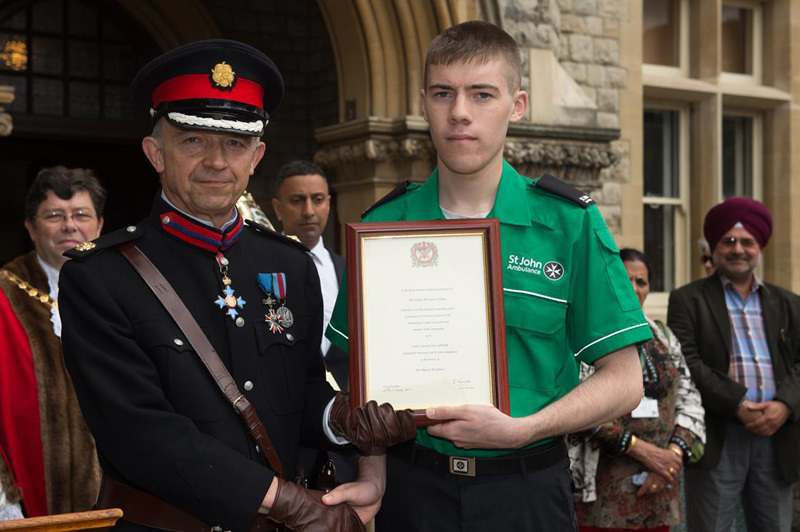 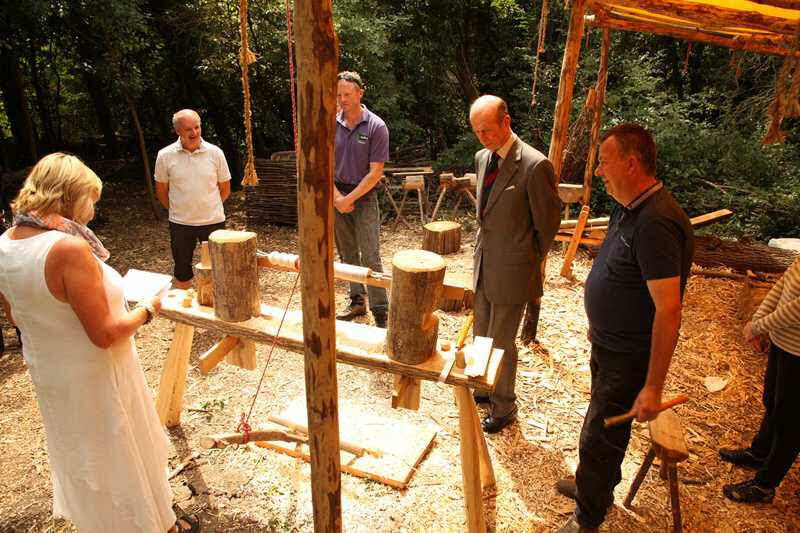 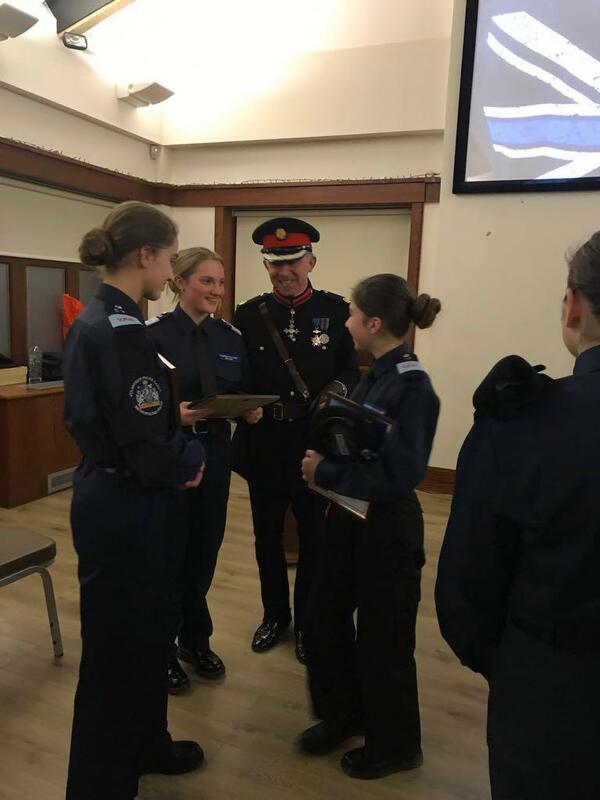 In 2014 he was appointed Deputy Lieutenant of Greater London and is currently reviewing the operation of the Queen’s Award for Voluntary Service in Greater London. 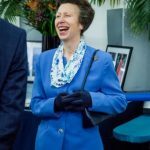 The Princess Royal visits Gosha London Limited. 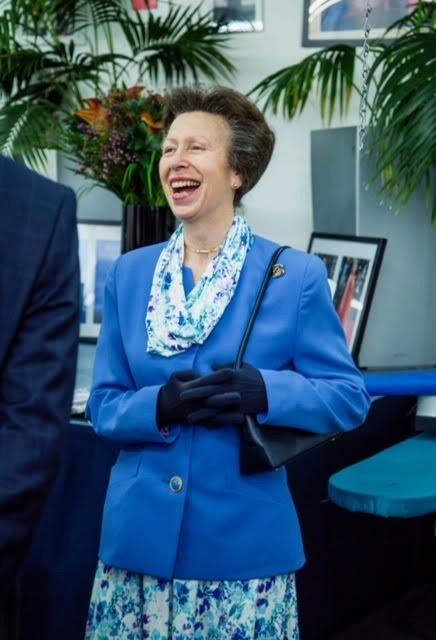 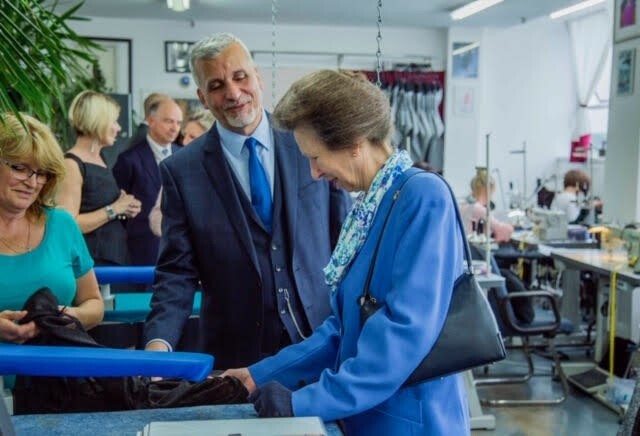 The Princess Royal, President, UK Fashion and Textile Association Limited, visited Gosha London Limited, 52 Park Royal Business Centre, 9-17 Park Royal Road, London NW10, and was received by Mr. Richard Kornicki (Deputy Lieutenant of Greater London). 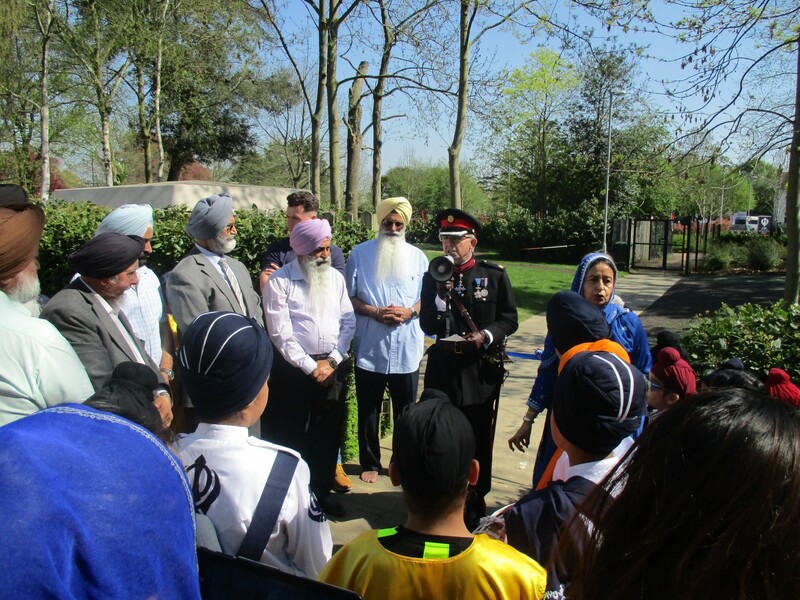 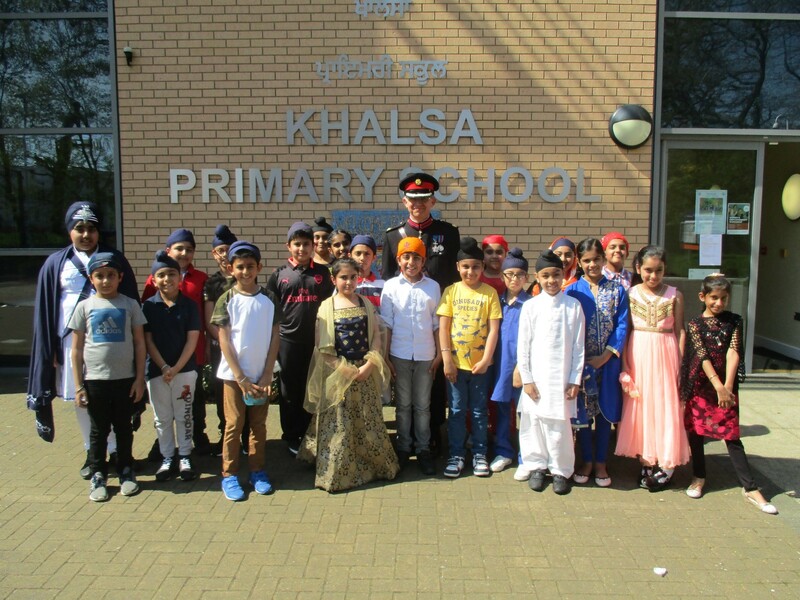 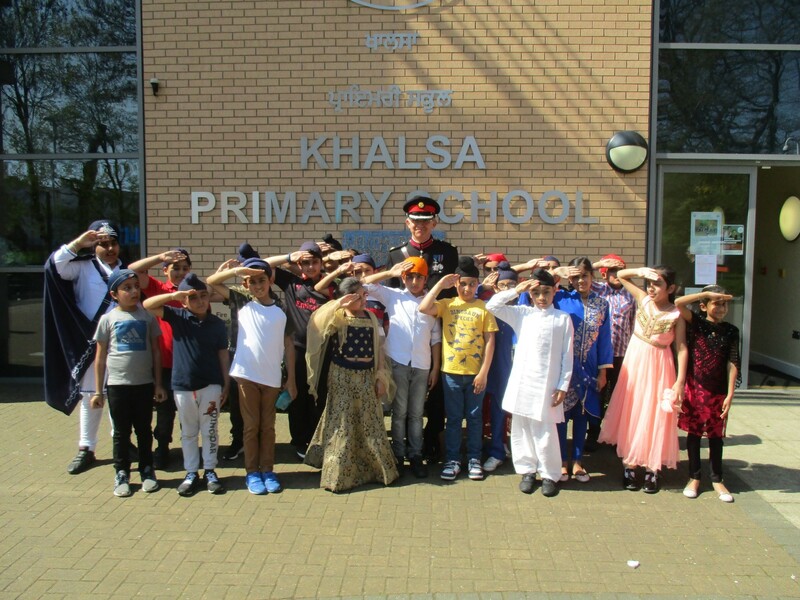 Representative Deputy Lieutenant of Ealing, Richard Kornicki Esq was in attendance at the Vaisakhi Day Celebrations at the Khalsa Voluntary Aided Primary School in Southall where Richard also opened the new play-ground with a megaphone and led them all in three cheers for HM’s birthday. 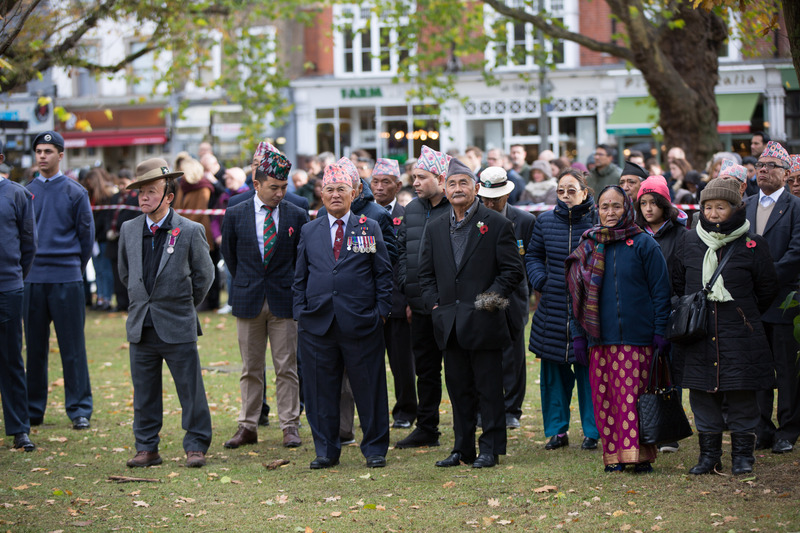 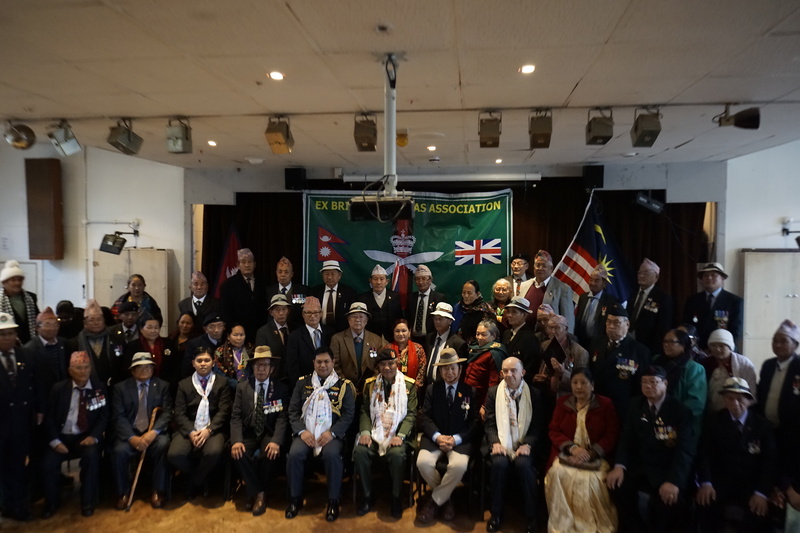 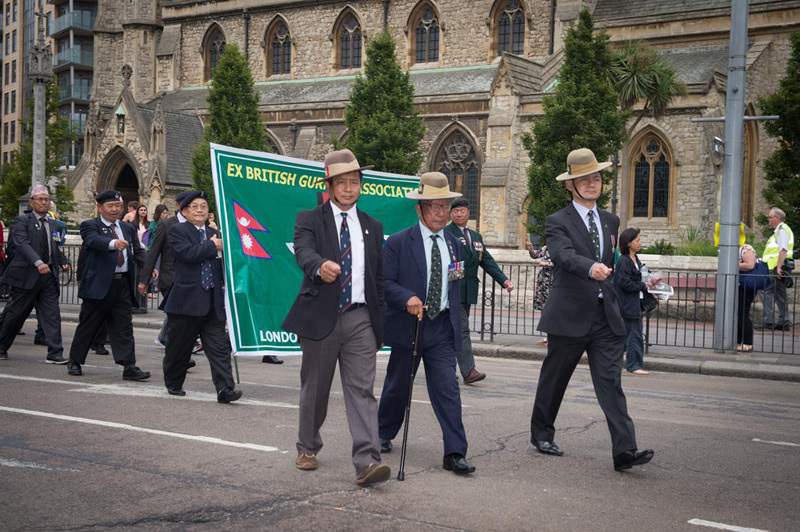 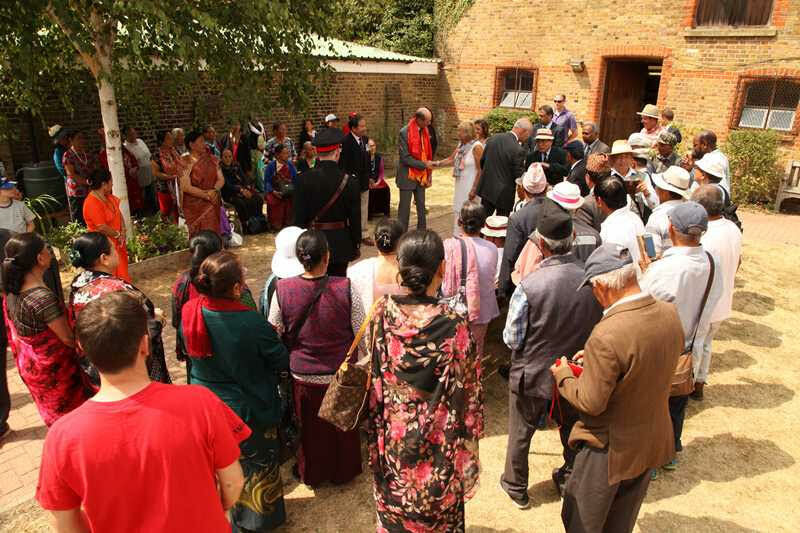 On 6 December the Representative Deputy Lieutenant attended the distribution of medals to Gurkha veterans by the Defence Attaché of Malaysian High Commission. 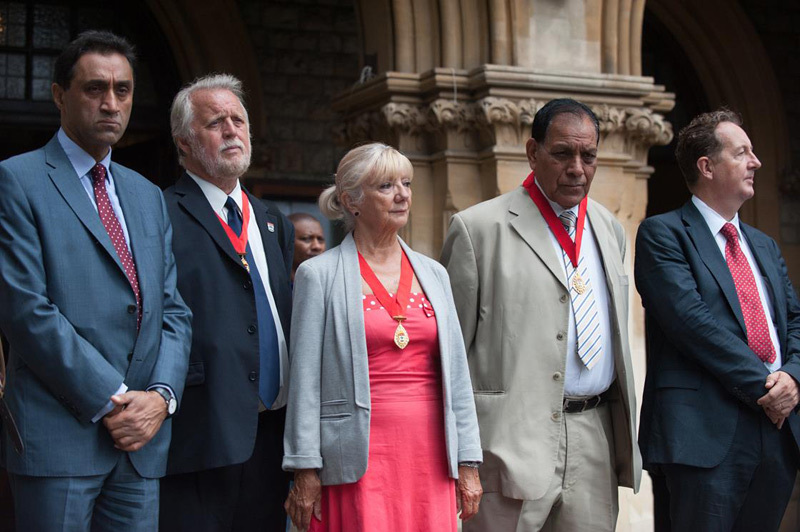 The medals were awarded for service during the Communist uprising of the early 1950s. 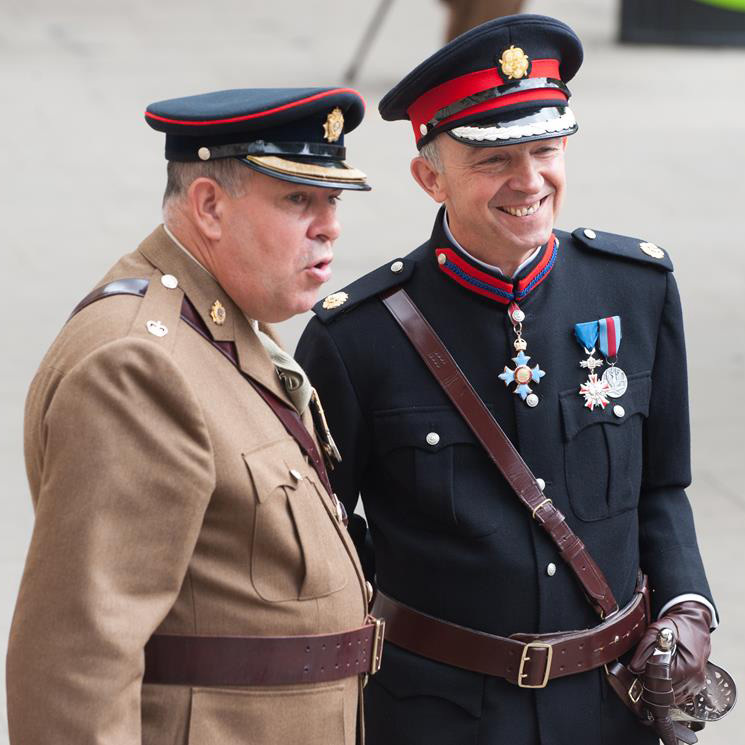 Although the veterans receiving the medals were now elderly, it was remarkable how the years vanished as they came smartly to attention and saluted the Defence Attaché. 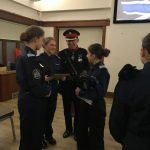 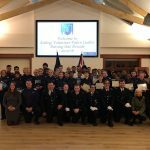 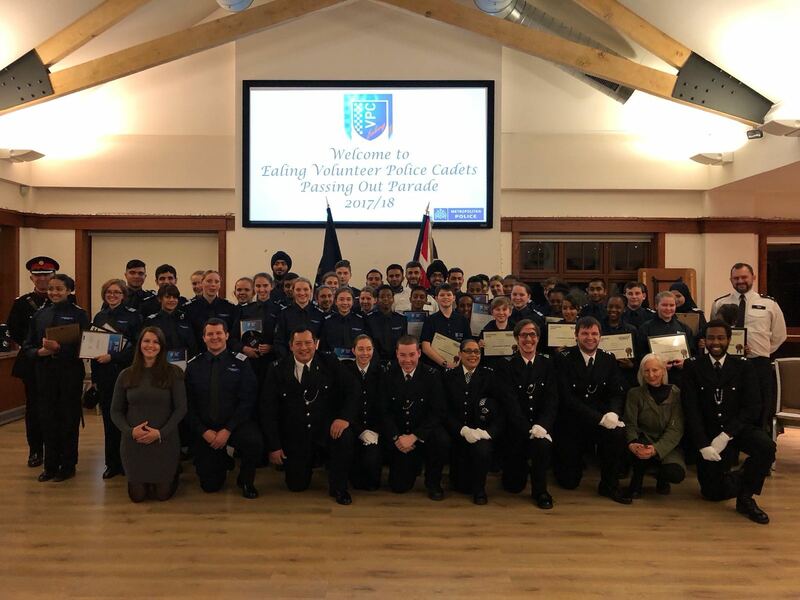 Ealing Volunteer Police Cadets Passing Out Ceremony on 31 Jan.
On 17th December the Rep DL formally opened the new “Mini Pavilion” at the Trailfinders sports ground in Ealing. 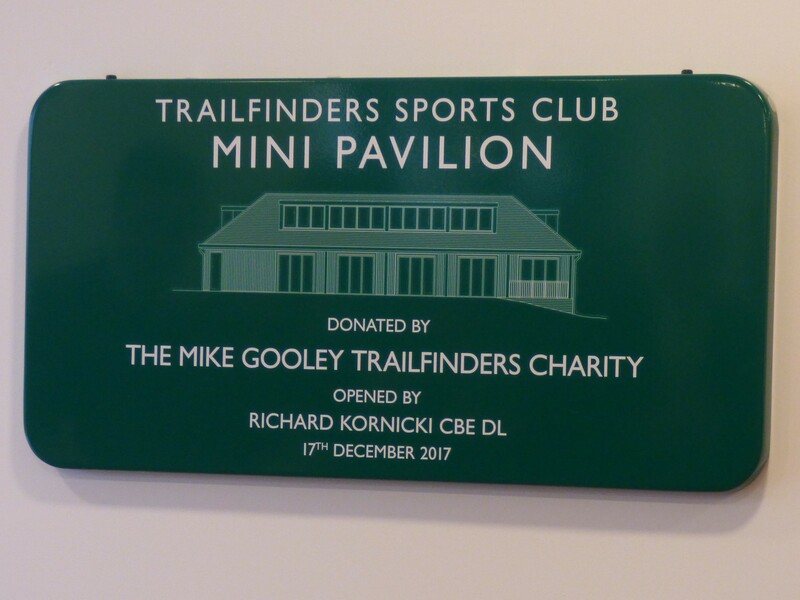 The entire sports ground, grand-stand, pitches and Championship rugby team are the remarkable product of the Mike Gooley Trailfinders Charity; activities range from the only Ealing sports club to play at a national level to welcoming several thousand children for half-term rugby coaching sessions, as well as making the facilities widely available to local groups such as the Ealing Volunteer Police Cadets. 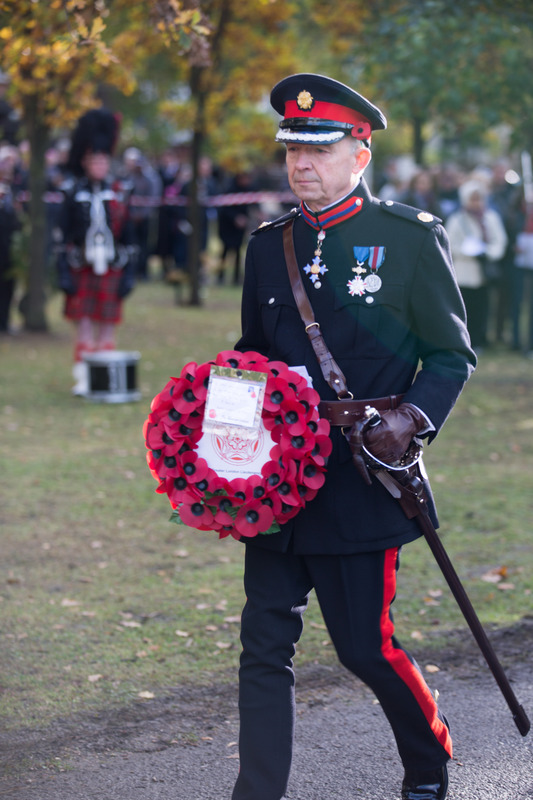 Representative Deputy Lieutenant of Ealing, Richard Kornicki Esq CBE DL took part in the Remembrance Day parade. 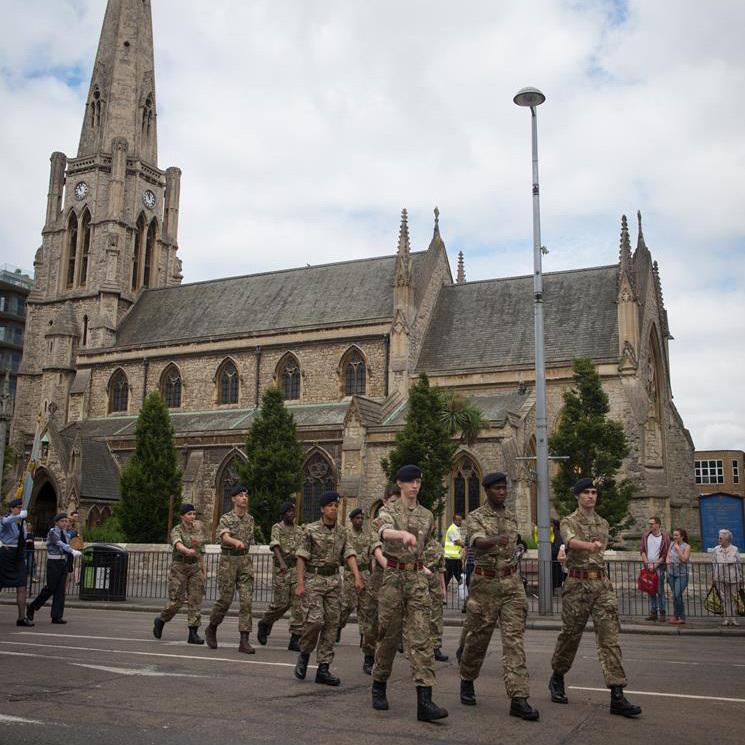 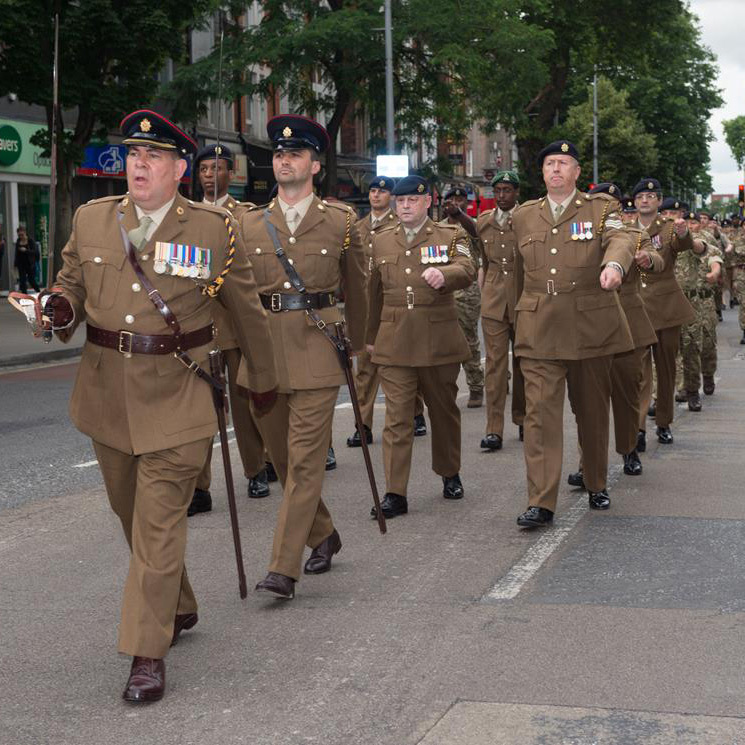 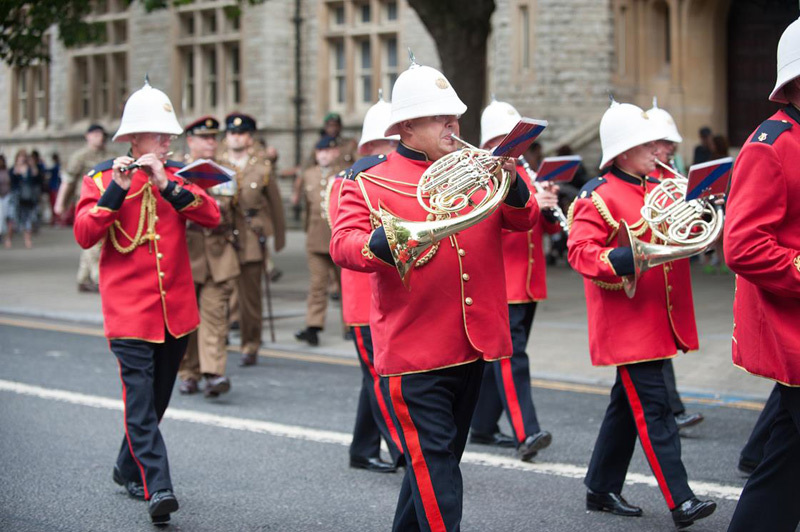 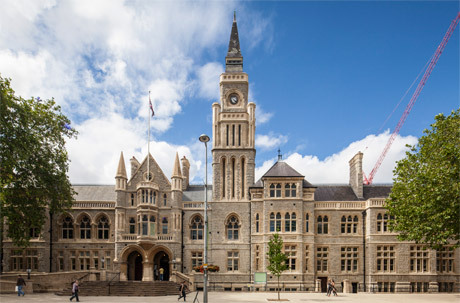 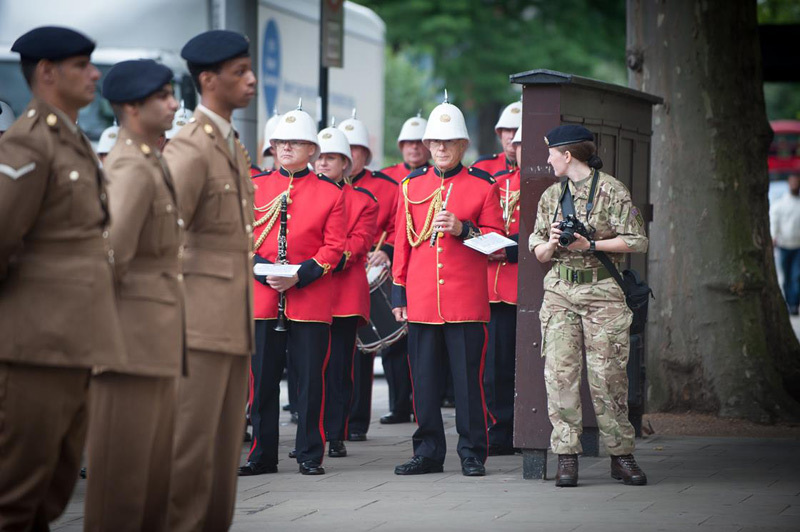 Reserves from 562 Transport Squadron, 151 Regiment Royal Logistic Corps, celebrated Armed Forces Day by exercising their Freedom of the Borough of Ealing on Saturday. 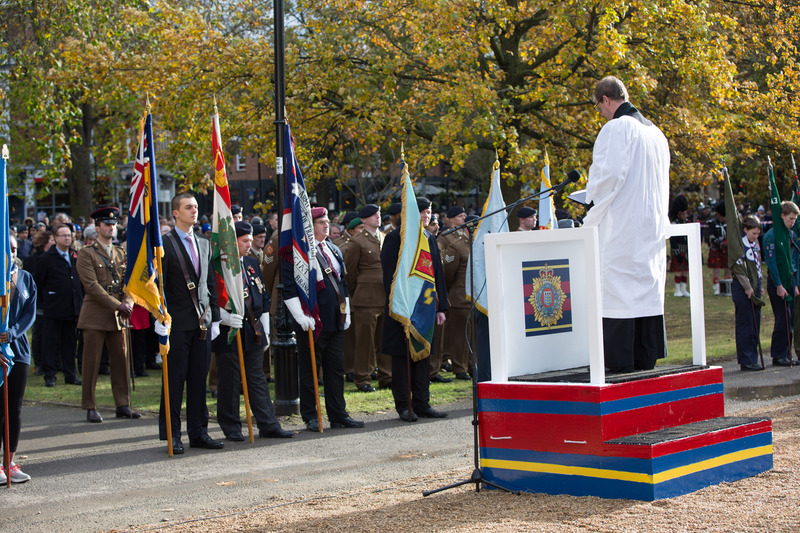 They were joined by veterans and Cadets as they paraded from Ealing Town Hall.